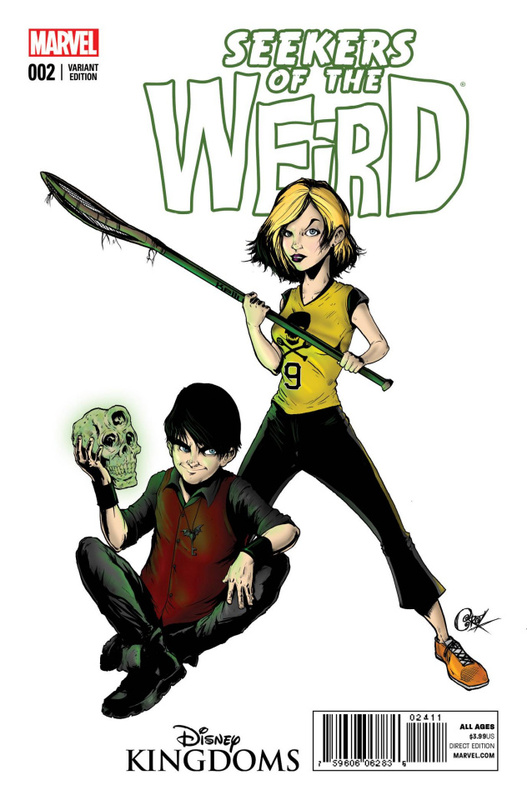 With their parents kidnapped, teens Maxwell and Melody leap into a thrilling race through the world's most strange-and dangerous-museum! What lurks within the Wardens' Library...and what is the Walking Chair? Who is the Shadow Society...and what do they want with the Coffin Clock? Designed - but never built - by famous Walt Disney Imagineer Rolly Crump, the Museum of the Weird at last comes to life!